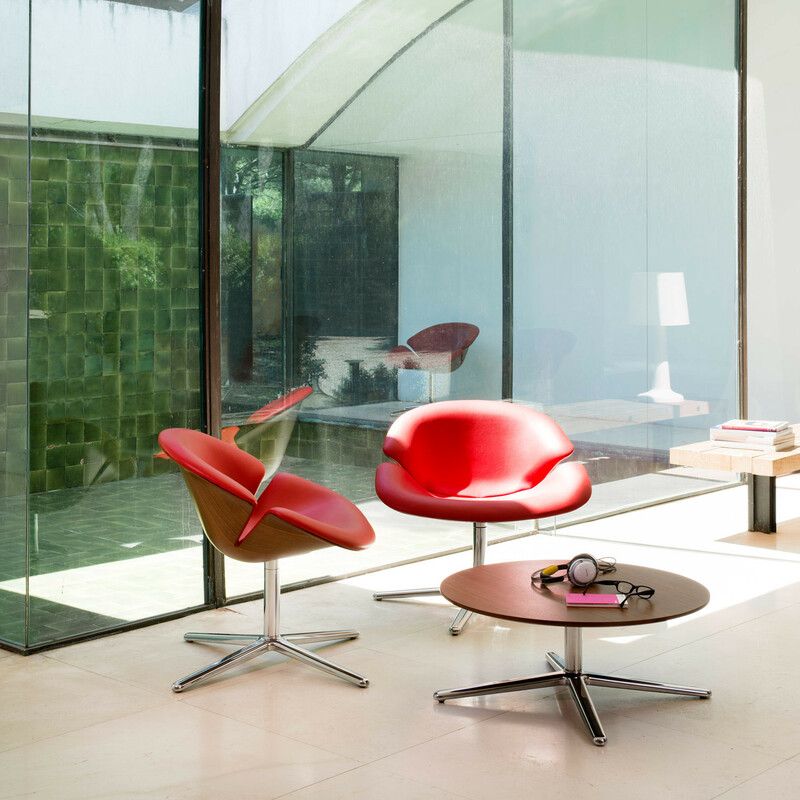 Bloom Table JR-T999 is a family of tables inspired by one of nature’s wonders, the bloom of a flower, the petals unfolding onto their soft, elegant, and perfectly balanced shape. 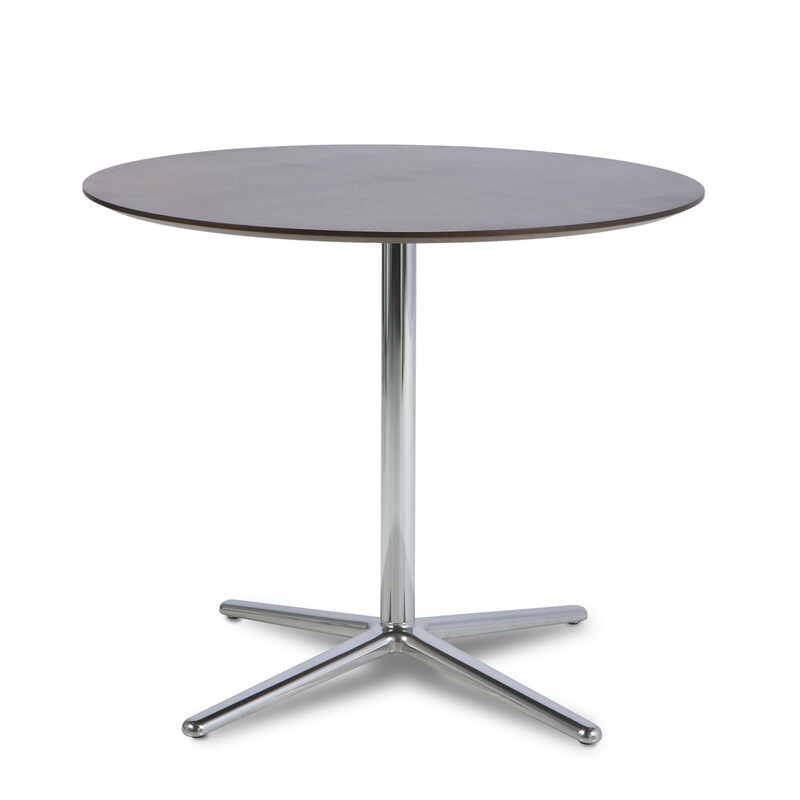 You can choose between 3 table base options in 2 different heights and 2 tabletops in 2 different finishing’s. 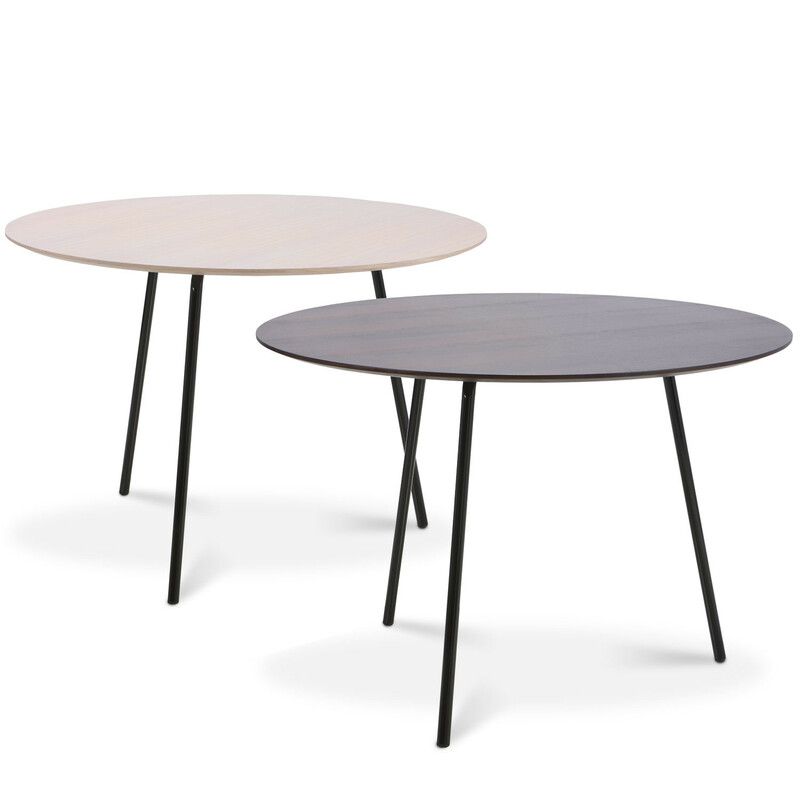 Bloom table range can, thanks to it’s multiple possibilities, can provide coffee table solutions in soft seating environments and dining table solutions. 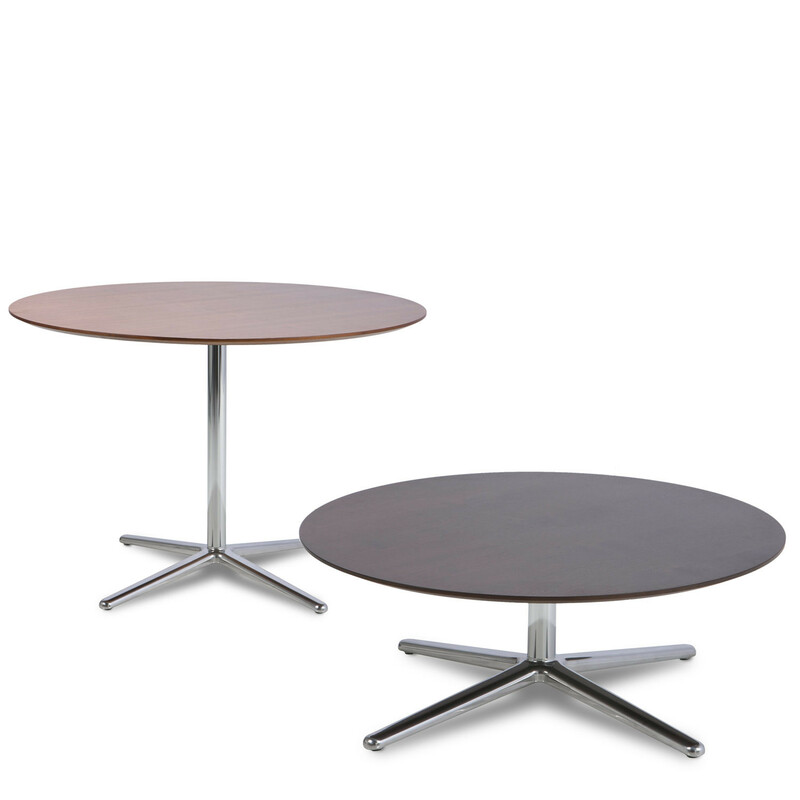 Choice tabletop : walnut or oak white, 85 or 105 diameter. Choice : tubular legs epoxy black or chrome high-gloss, 4-star base epoxy black or alu high-gloss. Matching model : armchair Bloom JR-9995. View more furniture by Jori. You are requesting a price for the "Bloom Table JR-T999"
To create a new project and add "Bloom Table JR-T999" to it please click the button below. To add "Bloom Table JR-T999" to an existing project please select below.